Let’s start this post with a question. What image comes into your mind if I mention the word slaughter? I bet it is not thatched roof cottages, wild flowers lined paths, a water mill, or a stream that isn’t blood tainted. Yet, two villages in the Cotswolds go by the very sweet name of Lower Slaughter and Upper Slaughter. 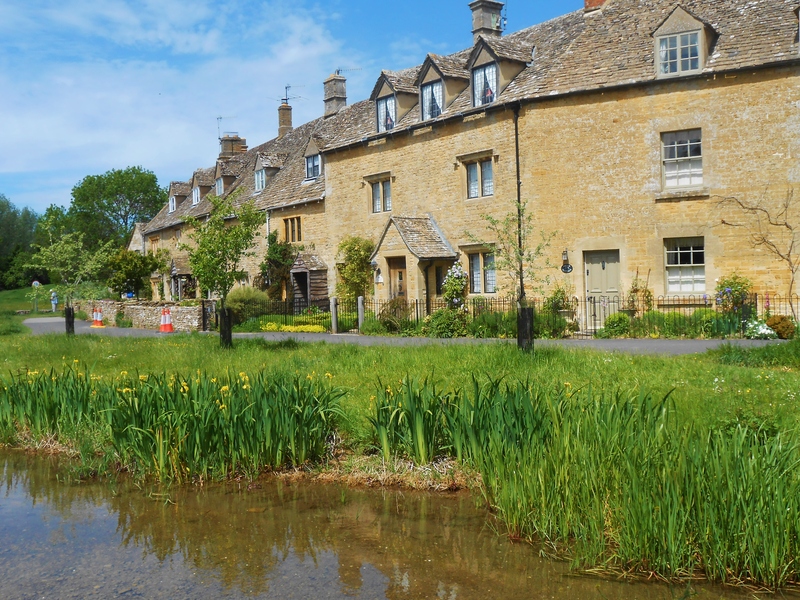 Not only this but these are two of the most impossibly charming villages in the Cotswolds, their appearance a complete oxymoron to their names. It has to be said that, according to the Cotswolds Info Travel Guide, the name comes from Old English slough, or muddy place. 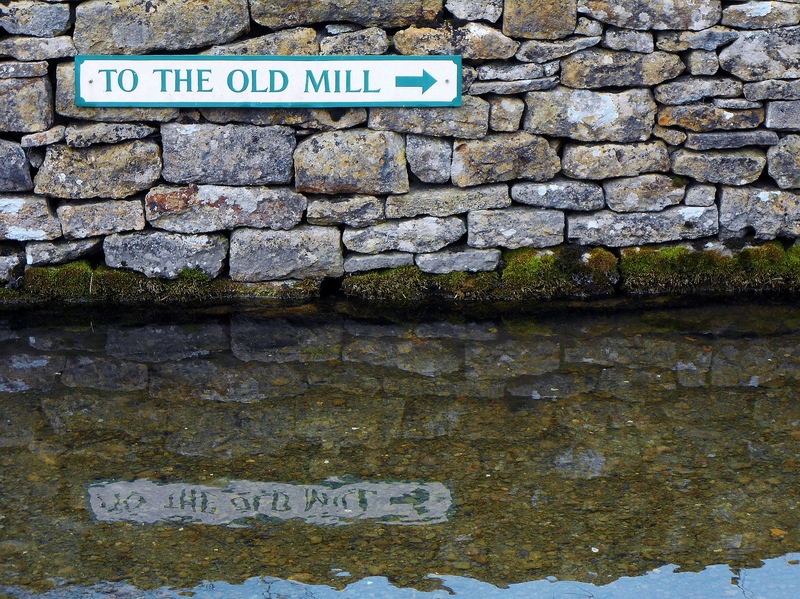 Though there is nothing muddy today in Lower Slaughter, the river Eye runs through it so it would have been in the middle Ages. 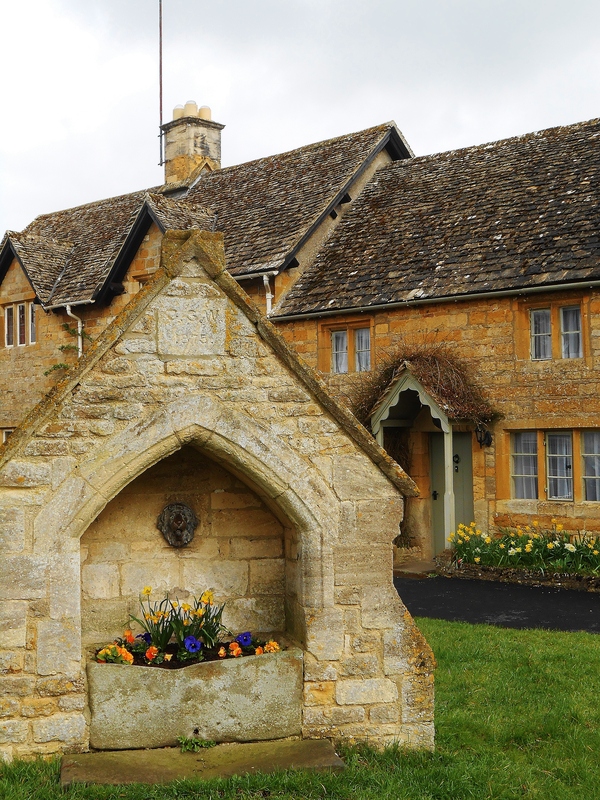 If there was a list of components that made the perfect Cotswold village, Lower Slaughter would tick them all. 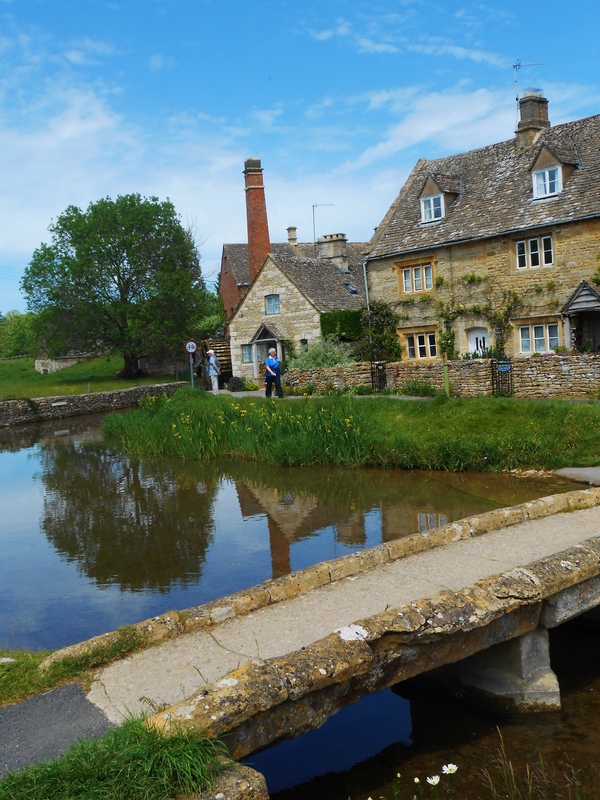 The little stone bridges over the shallow Eye, the water mill, the lovely looking pub, the manor houses, the path to the upper village and the limestone cottages all look like the place was put together by a modelist, only full scale. The Slaughters Country Inn serves good food in an idyllic location and the Old mill is in perfect condition. It is in itself a remarkable feature of the village but has a little museum for those who want to know more about it. Just wandering through the lanes of this village is pretty satisfying but if it is not enough fill in your Cotswoldometer tank, it is possible to walk to Bouron-on-the-Water from Lower Slaughter in 30 min cross country. 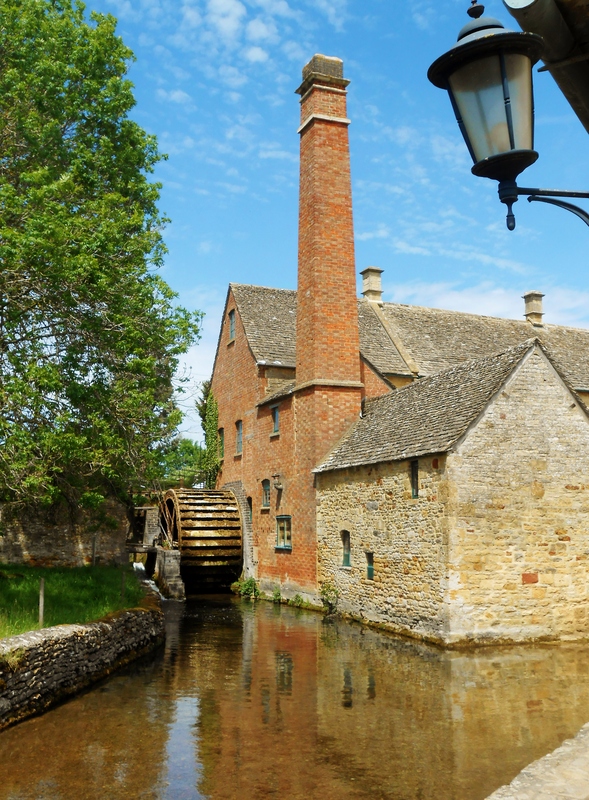 For a day bursting with beauty and peacefulness, combining Bourton and the Slaughters is a must. It is to countryside lovers what Glastonbury must be to festival lovers. Thankfully, there is no deafening music in the Slaughters though the quacks of ducks demanding their share of whatever food you dare consuming on their territory can start sounding like background music after a while. I always wondered by they are called The Slaughters … thank you for the explanation. But most of all thank you for a lovely post with the most beautiful pictures that makes me want to be back in England right now! Thank you so much for your sweet comments. It encourages me to visit and write when I feel lazy! My pics are not as good as I would like them to be but I agree with you that authenticity is best so they are all my own. La France n’est pas mal non plus! Venez visiter si vous en avez l’occasion. Your photographs are beautiful. You certainly captured the loveliness of The Slaughters. We often stay in a cottage in Upper Oddington that’s not too far away from this wonderful area. Many thanks. I feel like going to Braga after seeing your blog. I’ll remember it if I get the opportunity. Glad you get the feeling! I am yet to come across as beautiful a village as Lower Slaughter. Great post!